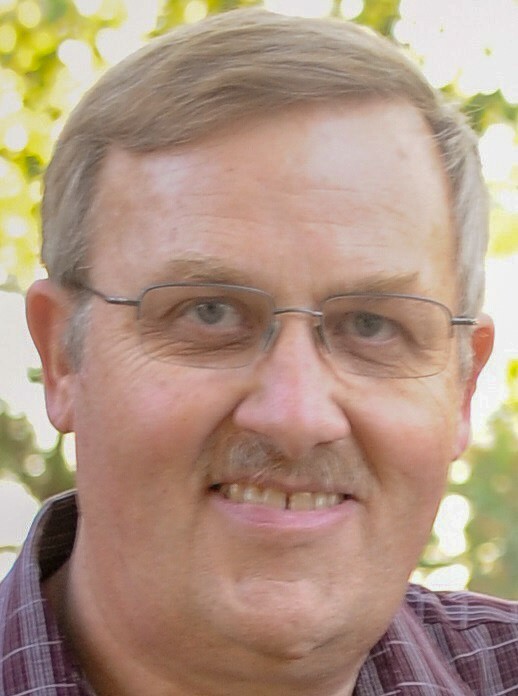 Michael James Nielson 59, passed away on November 13, 2018 after many complications following surgery. Michael was born August 16, 1959 to James Acel Nielson and Glenda Carol Firkins in Kanab, Utah. He married his Eternal sweetheart DeeAnn LaRae Atkinson on May 7, 1982 in the Salt Lake City Temple. Mike loved his Family. He loved being a dad, but he thoroughly loved being a grandpa! Mike was a very compassionate man and was always helping others. He loved technology and he loved fixing things. He enjoyed his career as a Clinical Engineer. He will be greatly missed. Michael is survived by his wife DeeAnn, his children Wendee & Aaron Weight, Aaron Nielson, Janell & Nate Garcia, Dianna & Josh Astill, and Derrick & Nataleigh Nielson, his grandchildren Matthew, Alyssa, Jaxsyn, Draven, Irys, Ashton, Ryley, Hailey, William and Hannah, his father James, brother Forrest & Rose, sister Denise & Michael Dupaix and many nieces and nephews. Preceded in death by his mother Glenda and grandson Benjamin. Michael will be honored with a viewing at The Church of Jesus Christ of Latter-Day Saints meetinghouse located at 8181 West Breeze Drive, Magna Utah on Friday, November 16, 2018 from 6 to 8 pm and again Saturday, November 17, 2018 from 10 to 10:40 am. Funeral services will be at 11 am. Saturday. He will be laid to rest at the Elysian Burial Gardens 1075 East 4580 South, Millcreek Utah 84117. The family requests that if you have good pictures of Michael please upload them on this website. The family expresses sincere gratitude to all who assisted Michael throughout his illness. Services under the direction of Peel Funeral Home.